A boy has been arrested after being found with a knife on the Embankment. 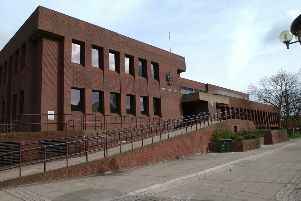 The 15-year-old was arrested at 2.40pm today (Wednesday, March 20) on suspicion of possessing a knife in a public place. 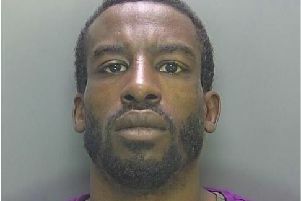 He remains in custody at Thorpe Wood.